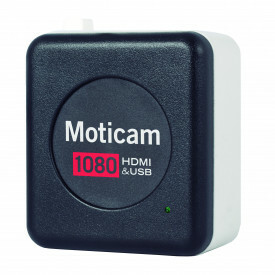 The Moticam is more than just a camera for your microscope. 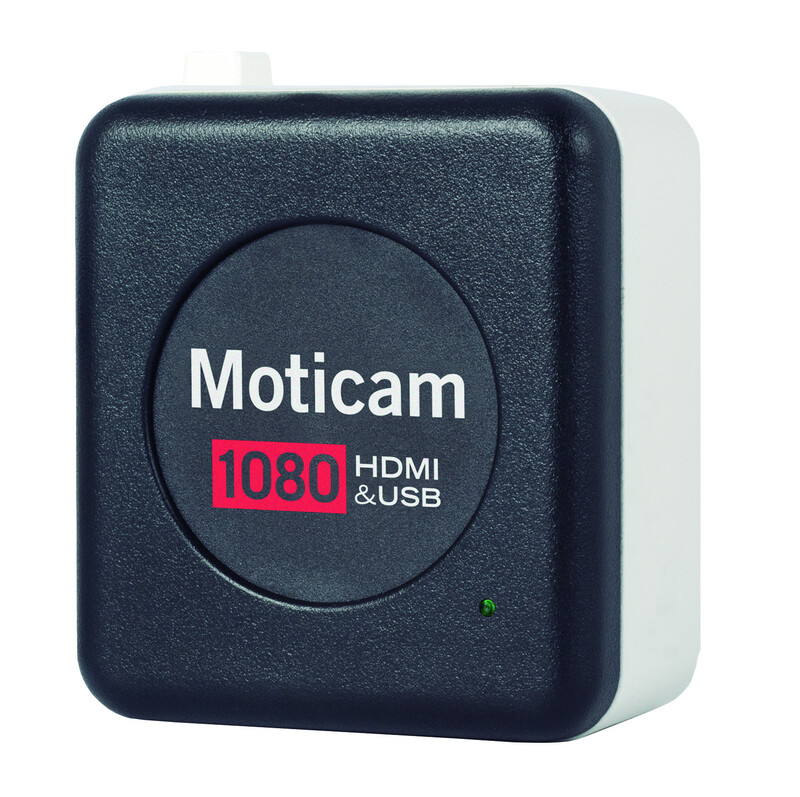 The Moticam 1080 allows you to turn almost any microscope into an instant multimedia learning platofrm. Brand new Motic Imaging software will unlock the power of your microscope with tools and functions gathered from clinical, industrial, and educational environments all in one easy-to-use package.